This is a sponsored post written by me on behalf of Boar’s Head . All opinions are 100% mine. 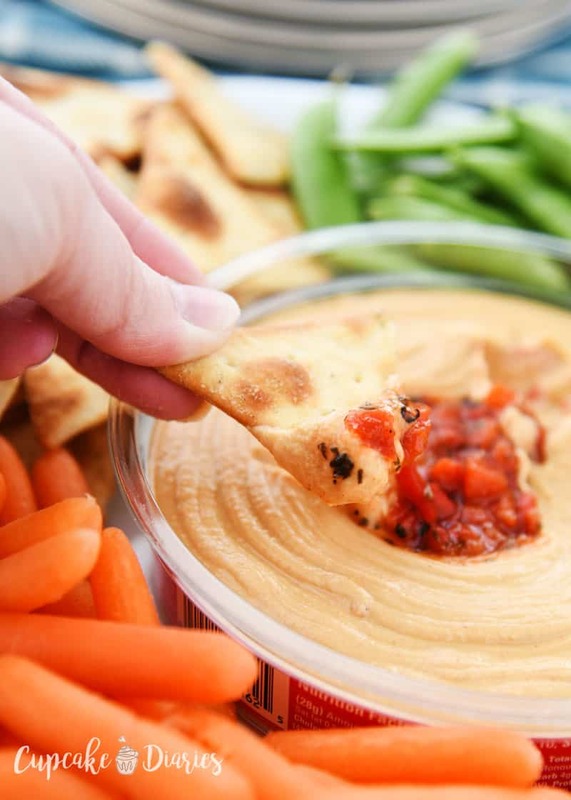 Hummus is the perfect option for serving guests while entertaining! And why stress over a recipe? Check out the best hummus you can buy at the store! Oh man, do I love me a good party. And with the Super Bowl coming up I’m extra excited to have some people over and eat a bunch of food! Hummus is one of our favorite things to serve when we have friends over. Recently I tried what I believe to be the BEST hummus you can get at a store. Because why make it from scratch when you can get the best tasting one at the grocery store? I’m definitely serving this hummus during the Super Bowl! Hummus is a Middle Eastern spread made from ground chickpeas and other ingredients. 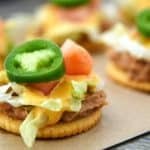 You can serve hummus with crackers and veggies for an easy party appetizer. What is the Best Hummus You Can Buy at the Store? What Makes Boar’s Head Hummus Better? Have you noticed other brands of hummus don’t list chickpeas as their first ingredient? Boar’s Head does! The ingredient list is straight forward, easy to read, and simple. No artificial preservatives, flavors, or colors, or any other crazy stuff like potassium sorbate and MSG. Boar’s Head Hummus is made with premium steamed chickpeas and toppings. The spices are Non-GMO Project Verified, all-natural, and gluten-free. 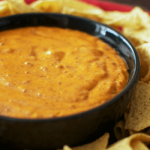 Above all, Boar’s Head Hummus is smooth, creamy, and so good. You can taste the fresh flavor of those chickpeas balanced with the other ingredients. And it finishes so clean! 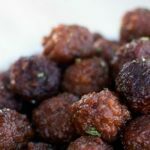 Give it a good mix before serving to add more flavor with every bite. How Many Flavors of Hummus Does Boar’s Head Offer? Boar’s Head offers 13 hummus flavors for you to try and enjoy. 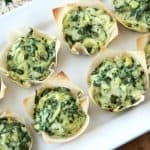 Thirteen options for the Super Bowl! Did you know they have dessert hummus? 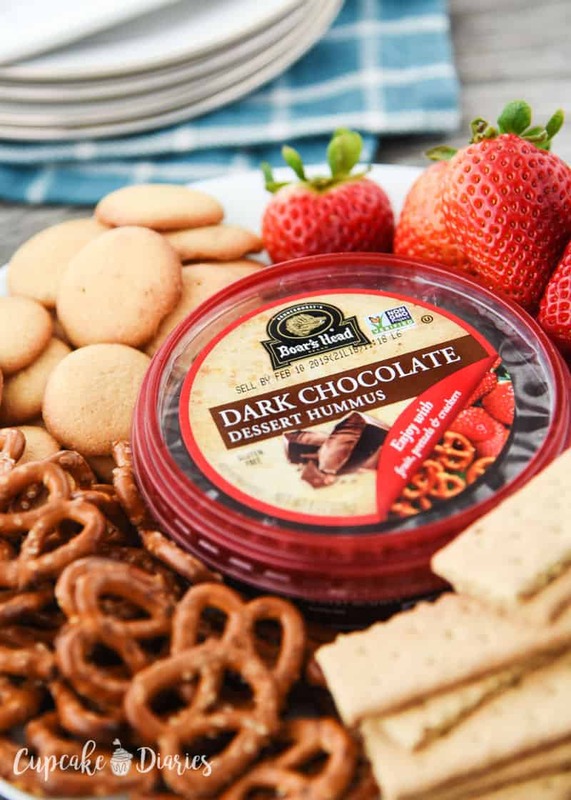 We LOVE the Boar’s Head Dark Chocolate Dessert Hummus and I can’t even properly explain its goodness. My kids think they’re eating frosting. It’s that good! 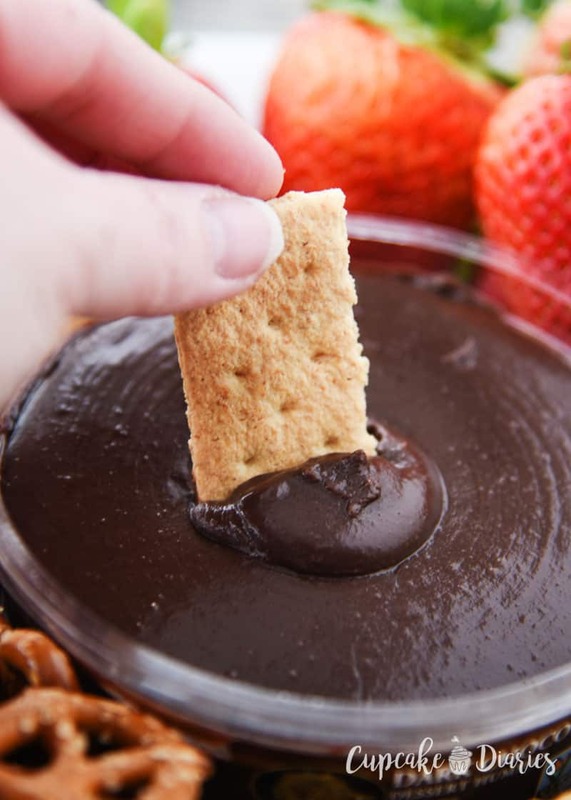 The dessert hummus is just as smooth and creamy as the other flavors. 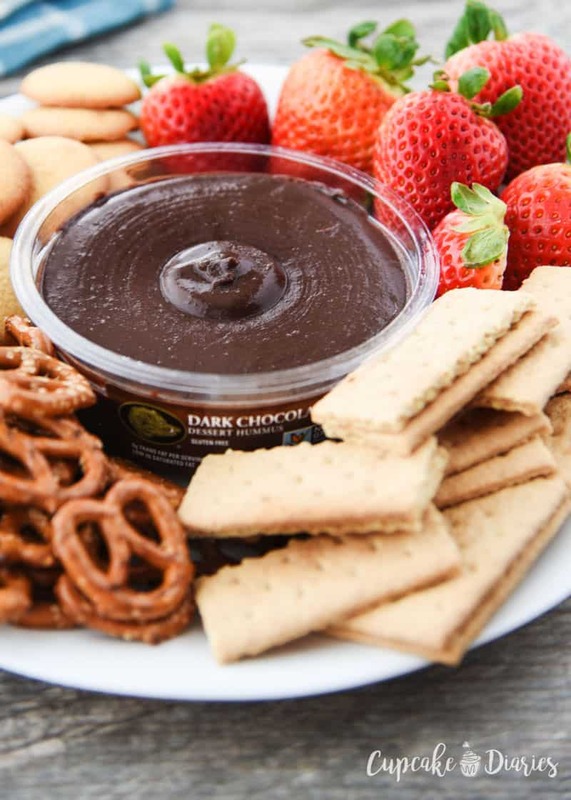 I love eating it with strawberries, but it’s also really good with pretzels, graham crackers, and wafers. 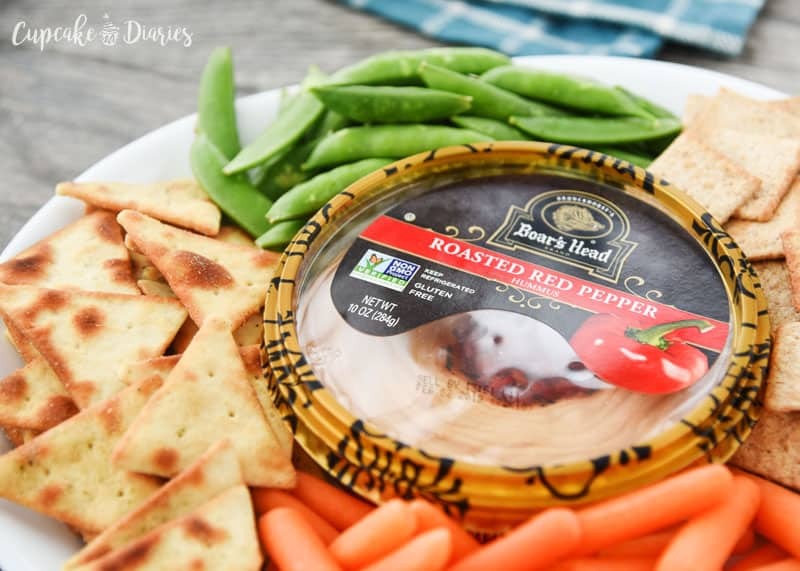 Other favorite Boar’s Head Hummus flavors include Boar’s Head Everything Bagel Hummus, Boar’s Head Traditional Hummus, Boar’s Head Traditional Simplicity Organic Hummus, and Boar’s Head Chocolate Mint Dessert Hummus. Don’t worry about making your hummus for the Super Bowl this year. Instead, head to the store for Boar’s Head Hummus and spread it on all the things. Let me know your favorite flavor when you try it!